Officialy Synopsis: A wife and mother of two, lives an ideal life that takes a turn when her family is threatened by a stranger who talks his way into her house, claiming car trouble. The unexpected invitation leaves her terrorized and fighting for survival. 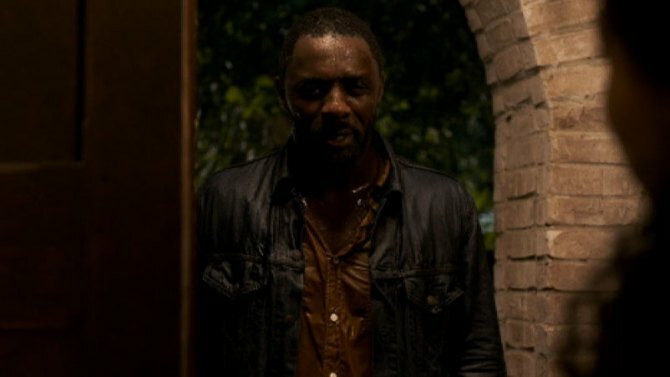 Sam Miller will be directing, which he has directed quite a few episodes of ‘Luther‘, which Elba stars in. Here, Elba is extremely menacing and evil, who breaks out of prison and wanders into the house of Taraji P. Henson. It’s great to see her fight him back throughout this trailer. This movie comes out September 12th, and I can’t wait. The New Trailer for ‘The Babadook’ Is Scary As Hell!! This entry was posted on Friday, June 13th, 2014 at 11:39 am	and is filed under Film, News. You can follow any responses to this entry through the RSS 2.0 feed. You can skip to the end and leave a response. Pinging is currently not allowed. « Trailer for ‘The Equalizer’ Will Blow Your Minds!! !